Carbon farming is the agricultural practices or land use to increase carbon stored in the soil and vegetation (sequestration) and to reduce greenhouse gas emissions from livestock, soil or vegetation (avoidance). Carbon farming potentially offers landholders financial incentives to reduce carbon pollution, and should always aim to achieve multiple economic and environmental co-benefits. This page summarises information in Bulletin 4856 'Carbon farming in relation to Western Australian agriculture'. 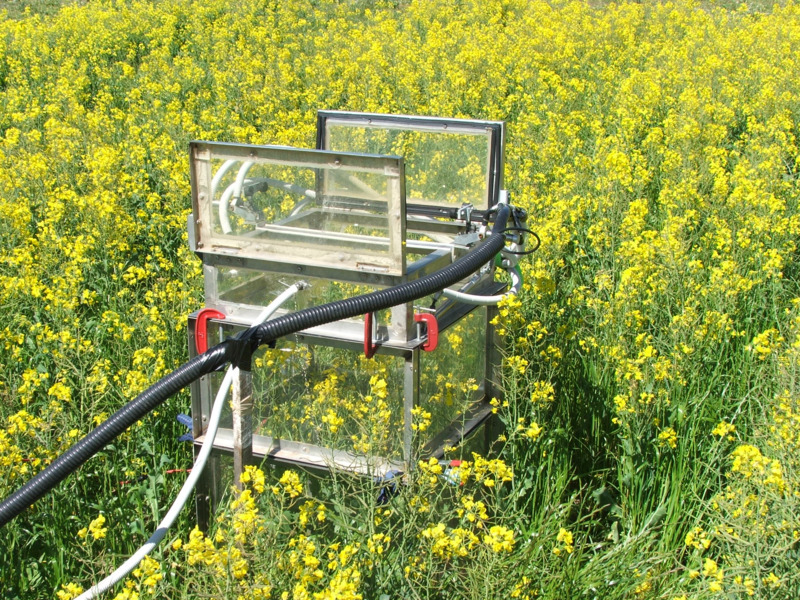 What benefits does carbon farming offer? Carbon farming is one way to reduce greenhouse gas emissions and/or to remove carbon dioxide from the atmosphere in a productive way, with the intent of limiting the increase of atmospheric carbon dioxide. Over the last century, Australia’s mean annual temperature has increased by 0.9°C, and south-western Australia has experienced long-term reductions in winter rainfall. These changes are in line with global climate models. Most scientists, and most of the evidence, support the view that increased greenhouse gas concentrations in the atmosphere are responsible for much of the change. Agriculture is responsible for 14% of Australia’s greenhouse gas emissions, with livestock and agricultural soils the largest sources of the potent greenhouse gases, methane and nitrous oxide. Australian businesses are acting to reduce greenhouse gas emissions and remove (sequester) carbon dioxide (CO2) from the atmosphere, with the goal of limiting global warming to less than 2°C. The agricultural sector can participate in carbon farming projects to create Australian Carbon Credit Units (ACCUs) that can be sold into the Emissions Reduction Fund. Carbon farming activities are voluntary and aim to help Australia meet its domestic and international greenhouse gas obligations by creating financial incentives to undertake land sector abatement projects. Information about setting up a carbon farming project and generating and selling ACCUs is available from the Department of the Environment and Energy and the Clean Energy Regulator. Activities may involve modifying existing land management practices, such as changing tillage practices to increase soil organic carbon or savanna fire management to reduce greenhouse gas emissions, and may be largely driven by associated productivity or other environmental benefits. 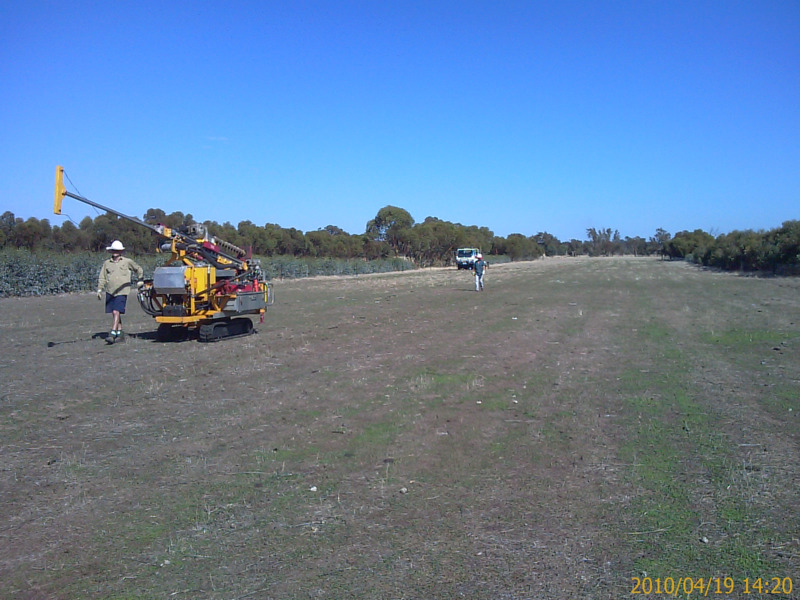 Other activities, such as revegetation and reforestation, involve completely changing land use, while others involve adopting new technologies, such as covered effluent ponds. Mitigation rates are highly variable and achieving acceptable rates will depend on understanding the productive capacity of biological systems at a paddock scale, combined with careful project planning and management. Additionally, land managers will have to meet any leakage criteria and the obligations for permanence of sequestration. Information on carbon farming legislation and methodologies is available from the Department of the Environment and Energy and the Clean Energy Regulator. likely low medium-term carbon prices. Offset income alone will not be enough to make most carbon farming projects economically viable. Carbon farming activities usually need multiple economic and environmental co-benefits to be attractive.